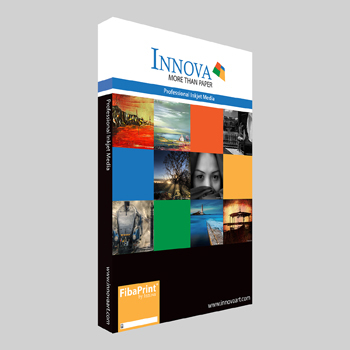 Description : Innova FibaPrint White Semi Matte 300gsm (IFA29) has been modelled on the traditional fibre-based material used in conventional photography. It has a Micro Porous coated surface with a special acid inhibiting layer. 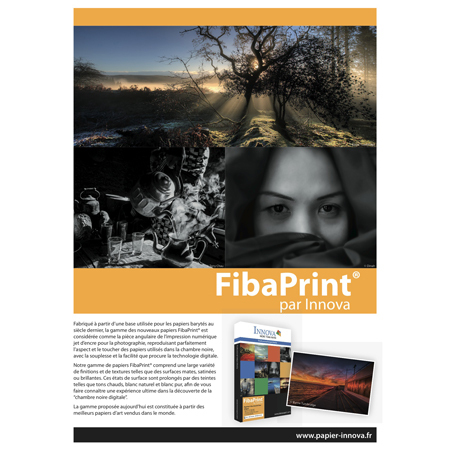 Its ultra-smooth satin surface and brilliant white colour make it the perfect digital FibaPrint alternative. It is an acid free base paper, single side coated.